With the supporting of our talented experts, we are engaged in providing corn germ oil pressing machine to the valuable customers all over the world. Our corn oil expeller unit range finds immense utilization in oil milling industries owing to the features like exceptional efficiency and durability. Our corn germ oil pressing machine are checked on various parameters to ensure that flawless products are delivered at clients' desired destination. 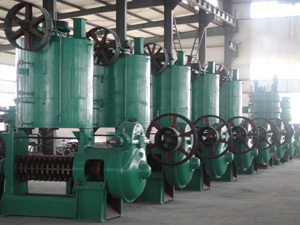 Mechanical corn oil pressing is to press the oil by corn germ oil pressing machine from the oil material by physics pressure, all the process are without any chemical additive. 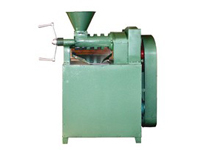 The typical oil pressing method usually include the following two kinds, cold pressing and hot pressing. Cold Pressing:The temperature should be controlled between 60～ 70 ℃, in order to prevent the protein denaturation or other nutrition in the oil will be easier to refine. 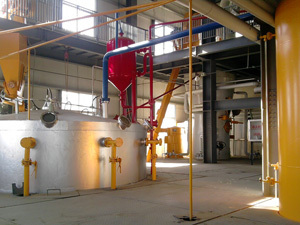 By using this oil pressing method, a certain oil pressing machine - cold press will be used. Hot Pressing: According to the heat and to extract more oil, the temperature should above 110 ℃, the oil pressing machine - hot press can get higher output, usually 10%~15%higher. Versatile in processing corn germ oil and corn oil. Less requirements for the corn germ. 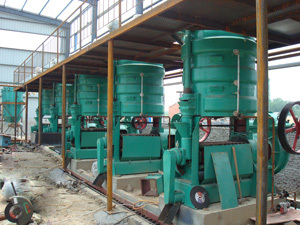 Multi-stage in pressing including filtration of the oil. According to customers’ request, the complete explosion-puffing process is available which needs less energy and high oil output. 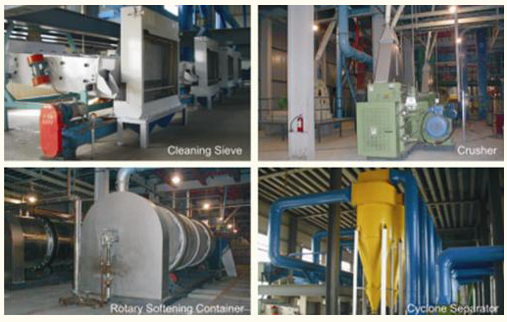 Our corn germ oil pressing machine can make your oil milling plant process top quality edible oil. Buy it today and make really money by yourself.